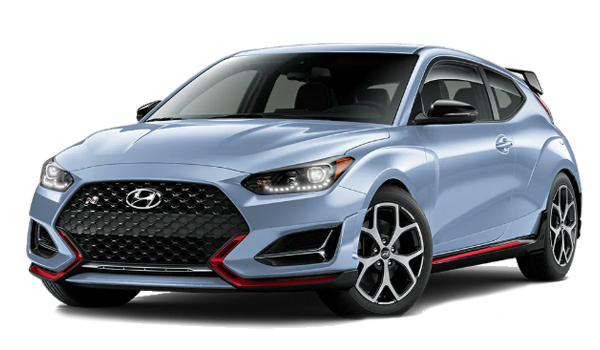 Enjoy the precision and style of the new Veloster N series trim, now available with an active sports exhaust and 19’’ lightweight alloy wheels. 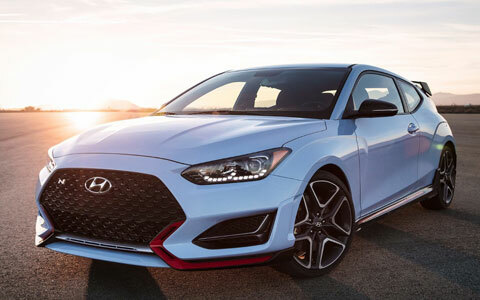 The new 2019 Hyundai Veloster N sports car is the prime example of Hyundai engineers standards at capability and style. With the new 2019 Hyundai Veloster N, you can enjoy the high-performance driver mode’s available to you such as an engine with quicker throttle response for a balance of power and efficiency. These premier performance features are available to you at our new and used dealership. You can schedule a test drive at Premier Hyundai of Tracy, by contacting our sales team at our location in Modesto and Livermore, CA. 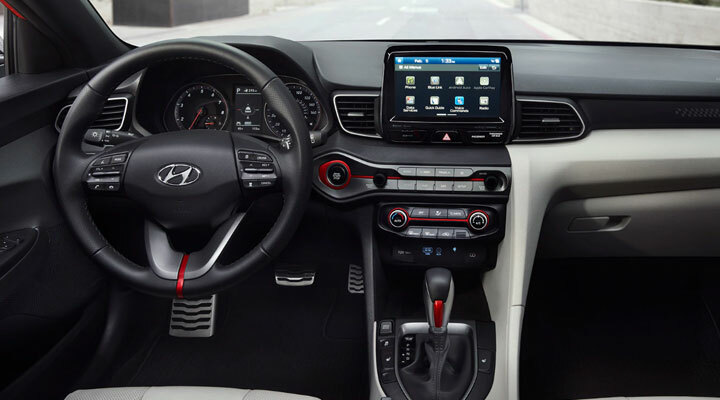 Enjoy the interior benefits of the new 2019 Hyundai Veloster N such as contrast stitching and a steering wheel that has been wrapped in leather. But that’s not all, you can enjoy the standard 8’’ color touchscreen with audio apps such as Apple CarPlay™. The new Veloster N is a high-end sports car for an affordable price. 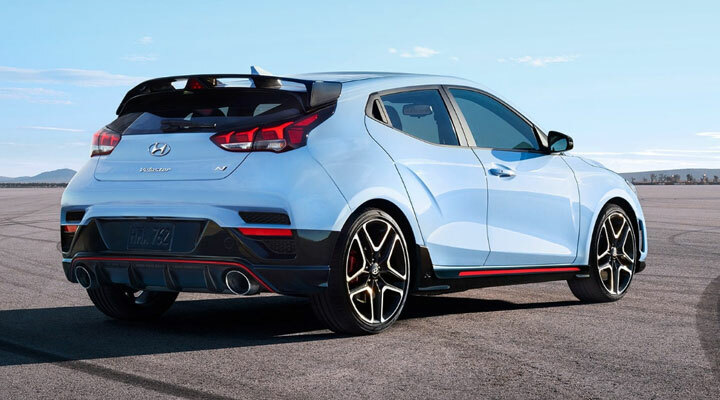 If you are looking to upgrade your current vehicle to the new 2019 Hyundai Veloster N make sure you take advantage of our online trade-in calculator. Once you know the value of your current vehicle, visit us in person at Premier Hyundai of Tracy. When you drive around town in the new 2019 Hyundai Veloster N, don’t be surprised at all the stares you will receive from the redefined exterior. The new Veloster N comes with standard exterior features such as tinted glass, LED Highlights and side mirrors with integrated turn signal indicators. If you are looking to finance the new Veloster N, visit with our finance team to learn about the different loan options that can be available to you. You can also take advantage of our online credit application to get pre-approval.